Here are seven reasons you should try it for yourself. Watching a barista dance behind a cafe’s massive, steaming three-group hotrod espresso machine is its own pleasure, sure—a moment of respect and awe for these artisans and their seemingly arcane skills. But every espresso machine doesn’t have to be a hulking beast, and every cappuccino doesn’t have to be followed by ten more. Making espresso at home can be a rewarding, lifelong passion. With a pod coffee maker or pre-ground packets, you’re stuck with the manufacturer’s narrow selection of coffees. Coffee is always changing and evolving—whether by roast profile, seasonality, or geography, there’s always something new, different, and exciting to taste. 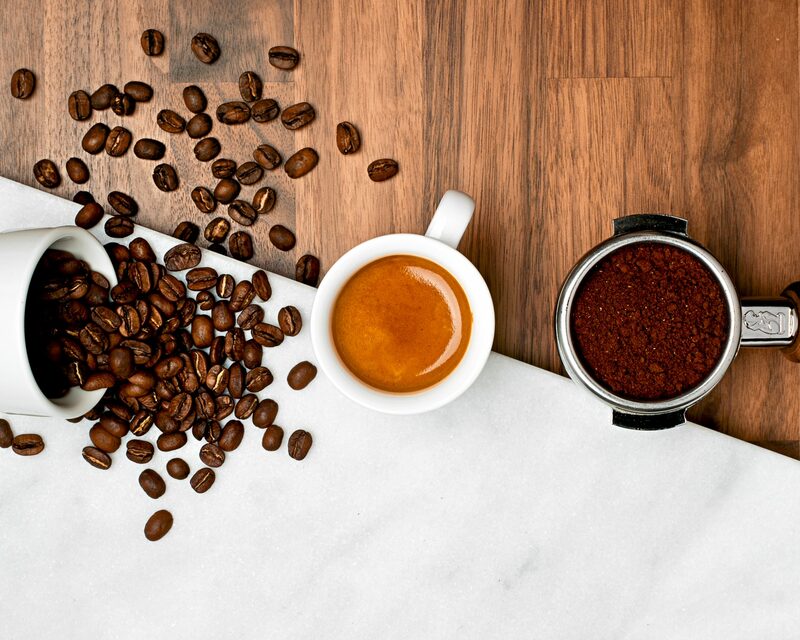 A home espresso machine gives you a platform that opens up the entire world of craft coffee–you get to explore coffees from any roaster you want and decide on your favorites for yourself. The greatest secret to really understanding coffee is this: the more cups you drink, the better you’ll understand what you’re tasting, and what you like. Making espresso at home, you’re not only free to try coffees from many different roasters and origins, you’re free to see how different adjustments (grind size, amount of coffee, time, etc.) change the taste of your coffee. 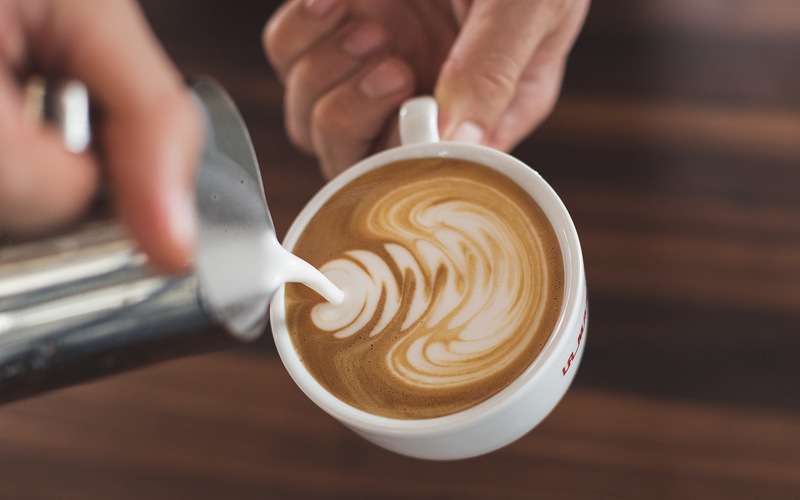 You’re free to make these coffees however you like, and when it comes to learning, there’s no substitute for taking exploration into your own hands. Best of all, thanks to an explosion of educational resources (like our online barista classes with Chef Steps and US Barista Champion Charles Babinski) there’s now a wealth of material to guide you, however far down the rabbit hole you choose to fall. 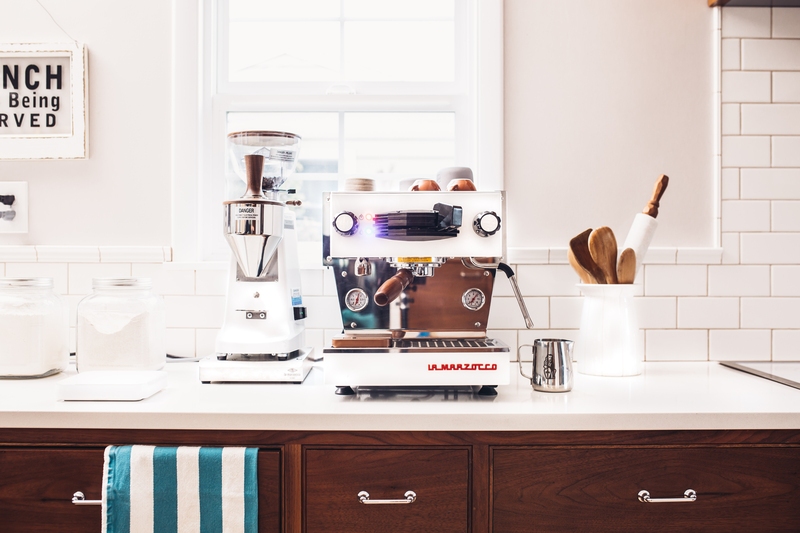 La Marzocco’s home espresso machines are professional-grade, designed to give you full control over the coffee making process. From exact PID temperature control to cafe-grade milk steaming, the power is in your hands to make your beverage exactly how you want. Want a little more liveliness in your shot? Try bumping the temperature up a degree. A cappuccino with a stiff head of foam? Just aerate that milk a little longer. Play with your coffee the same way baristas in your favorite cafe do, and adjust how you want—these machines have no problem keeping up. You know those plastic “espresso” coffee pods? They seem convenient and affordable, but in reality, for the miniscule amount of ground coffee they contain, you are paying about $50 per pound. Meanwhile, you can buy delicious, fresh, whole-bean coffee from some of the best roasters in the country for around $25 a pound—and chances are good more of that money is being spent on supporting quality coffee production, not industrial packaging. Speaking of the packaging, those single-serve capsules are still not being made with recyclable materials. The vast majority of them end up in landfills, which is an especially big problem since if you put all the capsules sold in 2014 end to end, they’d circle the globe 10.5 times! Using whole bean coffee to make your espresso does away with all that garbage, creating a system that adds compost to your garden instead of plastic to landfills. Here’s another secret for you: baristas aren’t actually that cute, it’s just that the act of giving someone a cup of coffee makes you seem approximately 10x more beautiful and amazing. Okay, so slight exaggeration—professional baristas actually are also generally dreamy people, but the larger point remains! You’ve been nursing that aching barista crush for two years because they’re both dreamy and because they’re giving you delicious coffee. The two work hand in hand. Give it a try yourself: surprise your partner in bed with an espresso, or revive a flagging Thanksgiving dinner with a tray of Americanos, or offer a cappuccino to a neighbor. You may not get the professional barista 10x amazingness multiplier, but even as an amateur, we promise you’ll seem at least 5x more awesome when you make a fresh espresso drink for someone. All La Marzocco espresso machines, including the Linea Mini and the GS3, are hand-made at the La Marzocco factory in Scarperia, in the mountains above Florence, Italy. La Marzocco was founded in 1927 by Giuseppe and Bruno Bambi, and the family-led company has been proud practitioners of the Italian espresso machine tradition ever since. 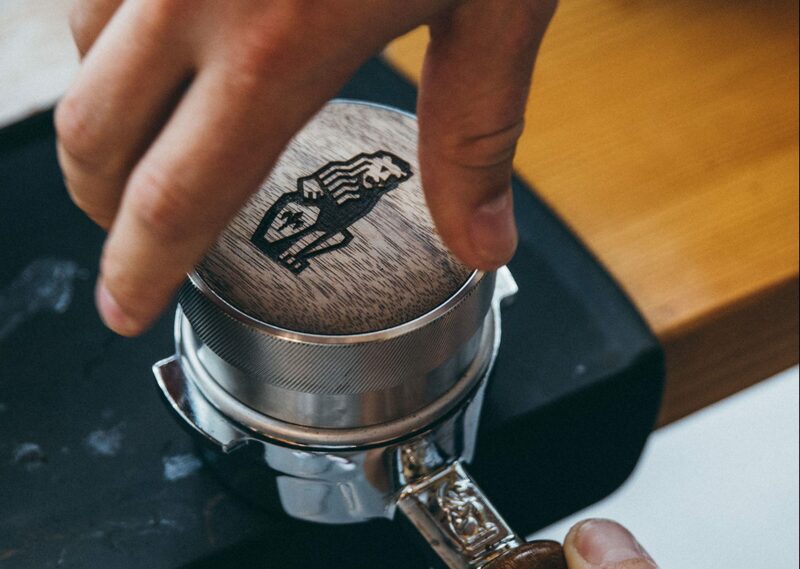 Over the decades, La Marzocco has created some of the most iconic pieces of espresso design, and moved the state-of-the-art forward with groundbreaking technical advances. The Linea Classic, introduced in 1988, is a workhorse that helped build specialty coffee the world over, with many of these machines still in service today. 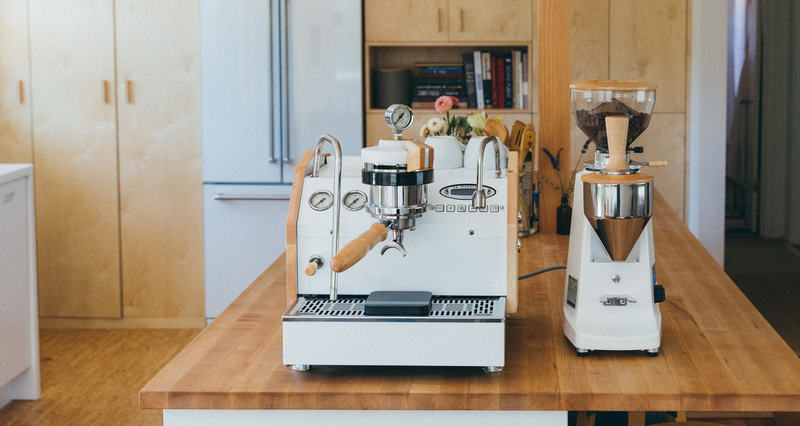 Our home espresso machines proudly follow in that heritage, with the same focus on durable all-metal design, premium finishes, industrial grade parts, and reliable coffee production. Like a fine watch or vintage car, both the Linea Mini and the GS3 are investments in a hand-made product that will serve you for decades.